Found in tropical and sub-tropical regions, mangrove forests are one of the Earth’s richest, and most threatened, types of coastal habitat and ecosystems. Found in 192 countries, mangroves provide a wide range of vital, valuable ecosystem services and products. Yet they are being destroyed at an alarming rate. Mangroves – 90 percent of which are located in developing nations – provide the foundation for biodiversity and coastal communities the world over. In addition to being breeding and rearing grounds for an amazing variety of plants and animals, mangroves serve as carbon sinks and buffers that protect coastal areas from tides, currents and extreme weather. The role mangroves play in supporting and enriching life and the benefits they provide humans has been drastically undervalued – certainly within the context of prevailing 20th century models of socioeconomic development. That has been changing gradually over the course of recent decades, to the point where mangrove conservation and sustainable use has become a key facet of local, national and multilateral environmental governance and sustainable development initiatives. That said, mangroves are being destroyed 3-5 times faster than the average for overall forest loss. The ripple effects extend far and wide, resulting in an estimated $42 billion worth of economic damages every year and eliminating essential ecosystems services people and communities have traditionally relied on to survive and thrive, according to the study. “Mangroves provide ecosystem services worth around US$33,000-$57,000 per hectare per year, Steiner pointed out. “[T]he escalating destruction and degradation of mangroves – driven by land conversion for aquaculture and agriculture, coastal development, and pollution – is occurring at an alarming rate, with over a quarter of the earth’s original mangrove cover now lost,” he continued. Coastal property development, logging, agriculture and other activities have put more than one in six mangrove species in danger of extinction, according to the first-ever global assessment on the conservation status of mangroves for the IUCN Red List of Threatened Species™. Released in 2010, the study was produced by the Global Marine Species Assessment Unit (GMSA), part of the Biodiversity Assessment Unit established jointly by IUCN and Conservation International at Old Dominion University in Norfolk, Virginia in 2006. “The potential loss of these species is a symptom of widespread destruction and exploitation of mangrove forests,” Beth Polidoro, principal author and GMSA research associate, said for a press statement. “The loss of mangroves will have devastating economic and environmental consequences,” added Greg Stone, Conservation International senior vice president of Marine Programs. 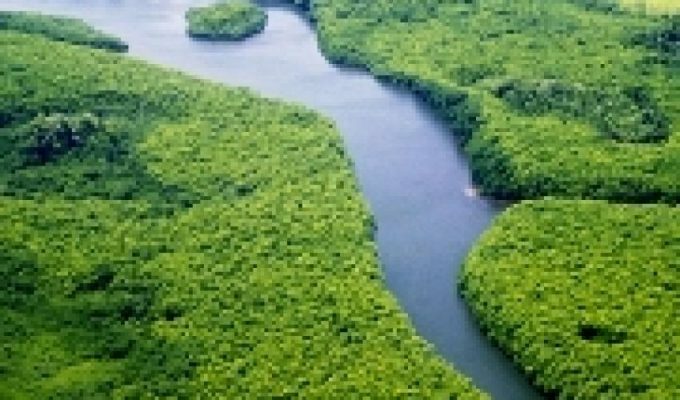 UNEP and experts from member nations initially focused on creating and instituting market mechanisms that would enable mangrove conservation and restoration initiatives to earn returns on investment by selling carbon credits via national and international markets. In a 2011 study, the UN Food and Agriculture Organization (FAO) concluded that in and of themselves, such programs were not likely to cover project costs, much less yield additional income for local residents and communities. Addressing this shortfall, Mangroves for the Future (MFF) and FAO on Dec. 6 launched the regional Southeast Asia ‘Income for Coastal Communities for Mangrove Protection’ project. 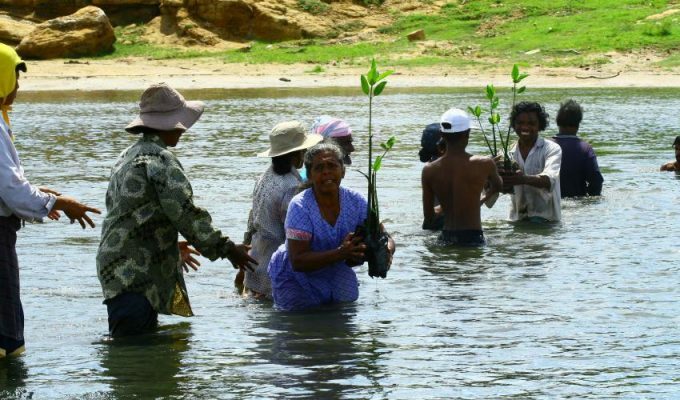 The guiding and informing goal is to conserve and restore mangroves by introducing sustainable, low-cost financing for coastal communities, the two agencies explain in a news release. 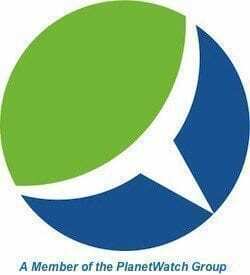 The focus is creating the means to deliver mangrove environmental protection and sustainable development as a bundled product as opposed to selling carbon credits. MFF and FAO belive this will appeal to a range of investors, including national REDD+ funding agencies and CSR-conscious companies. “Importantly, a lower-cost mechanism will allow conservation and rehabilitation of smaller areas of mangroves that could otherwise be lost,” they point out. Facilitated by donations from SIDA (Swedish International Development Cooperation Agency), initial project activities are under way in Pakistan, Thailand and Vietnam. IUCN (International Union for Conservation of Nature) acts as resource partner for the project, which is implemented by the FAO Regional Office for Asia and the Pacific Office (RAP), within the framework of the Mangroves for the Future (MFF) initiative. Technical assistance is being provided by the USAID Lowering Emissions in Asia’s Forests (LEAF) Program and the UN-REDD Program.